One thing that you can do is to be prepared for emergencies. One way to do this is to pack a wedding day emergency kit filled with items that may come in handy in a variety of situations. The other thing that you can do is to remember that the most important thing about the day is that you're getting married to the person you love, and if the napkins show up ivory instead of white or a groomsman loses his tie, it doesn't really matter. Don't sweat the small stuff, just focus on enjoying the moment as it happens. 2. 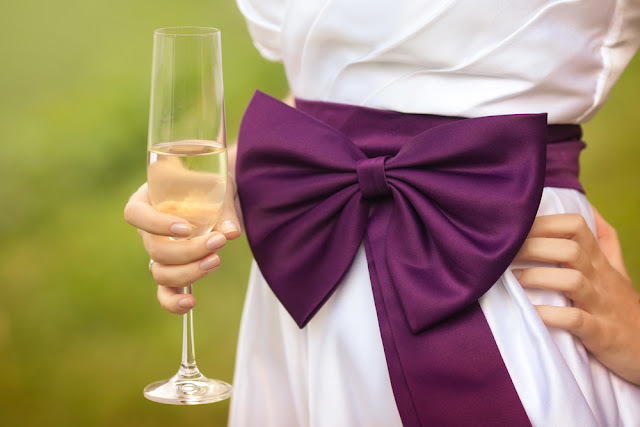 If the event venue has a coordinator, you won't need to hire a wedding planner. In a few cases, this could be true, but the venue's coordinator is working for the venue, not directly for you. They will help with venue-related planning, but may not be available for every aspect, such as hiring outside vendors, making sure the wedding party knows when to be where, or going with you to the cake tasting. Also, larger venues often give their coordinators more than one wedding to keep track of on the same day. When you hire a wedding planner, they will answer directly to you and only focus on your wedding on that particular day. 3. There are traditions you MUST do at your wedding. Some people may try to convince you that there are certain traditions that cannot be skipped at your wedding, such as your father walking you down the aisle, the bouquet and garter tosses, cutting the wedding cake, a first dance, etc... In reality, the only thing that is an absolute must is the marriage certificate. Beyond that, you are free to do whatever makes the two of you happiest. If you like the traditions, use them, and if they don't fit your personality or needs, you're free to skip them altogether. 4. You have to send invites out really early. Guests will need time to get your wedding date on their calendar and make plans to be there, but 6-8 weeks before the ceremony is plenty of time for most weddings. Sooner than that and guests may set aside your RSVP and forget to respond in a timely manner. If you are planning a destination wedding or your date falls on a holiday, sending out "Save-the-Dates" about 6 months before the wedding will alert your guests of the place and date, and you can fill in the rest of the details in the invitation sent closer to the actual wedding date. 5. The bride has to wear white. On her wedding day, the bride can do whatever the bride wants to do! (Within reason, of course.) Traditionally wearing the color white on your wedding day was a sign of purity. Today, it's a fashion choice. If you want to wear white, go ahead. Many wedding dresses came in a variety of nearly-white shades now, like ivory and champagne, that are more flattering to certain skin tones than actual white. If you prefer to add a pop of color to your wedding day look, or even a solid-colored dress in your favorite hue, go for it! You'll look beautiful as long as you're happy. The main theme here is, do what makes you happy, not what other people tell you has to be done when it comes to planning your wedding. If you're unsure of where to get started, browsing our online wedding accessory store can get your creative juices flowing so that you have a better idea of what you like and do not like for your wedding. 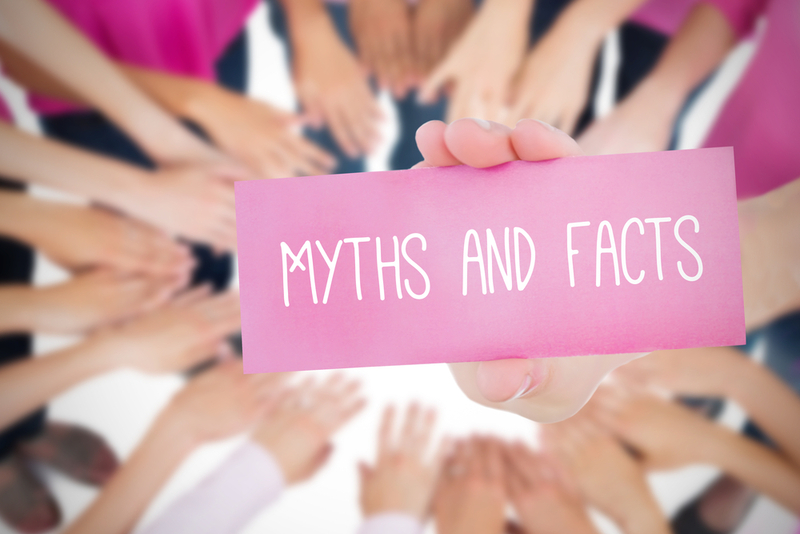 Next week, WhereBridesGo.com will tackle Part 2 of our 10 Wedding Planning Myths... DEBUNKED! Come back and find out all about them.